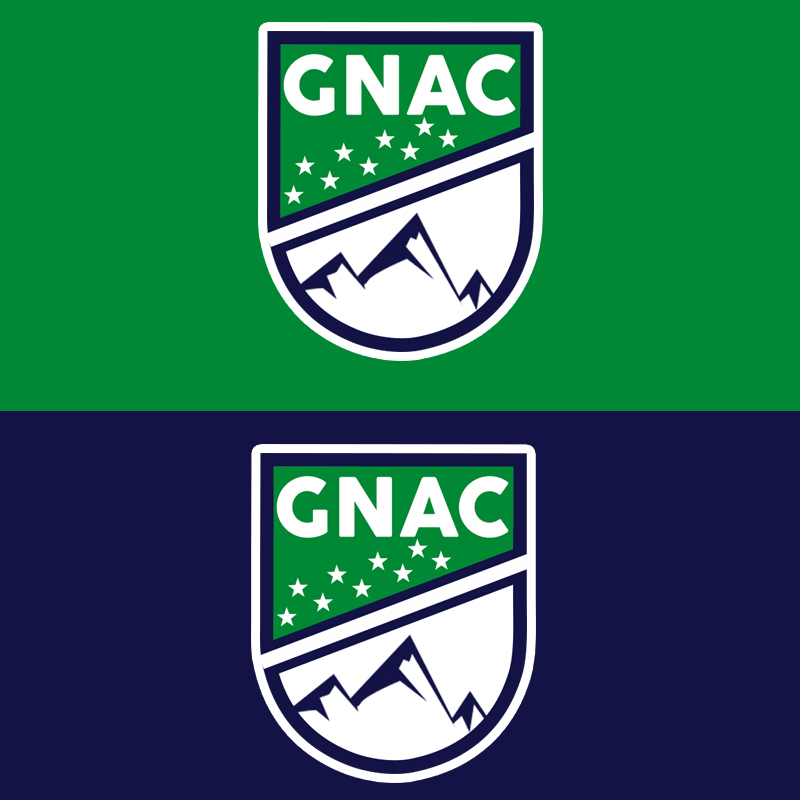 I took another crack at GNAC logo again because I wasn't satisfied with the first version. C&C is appreciated! 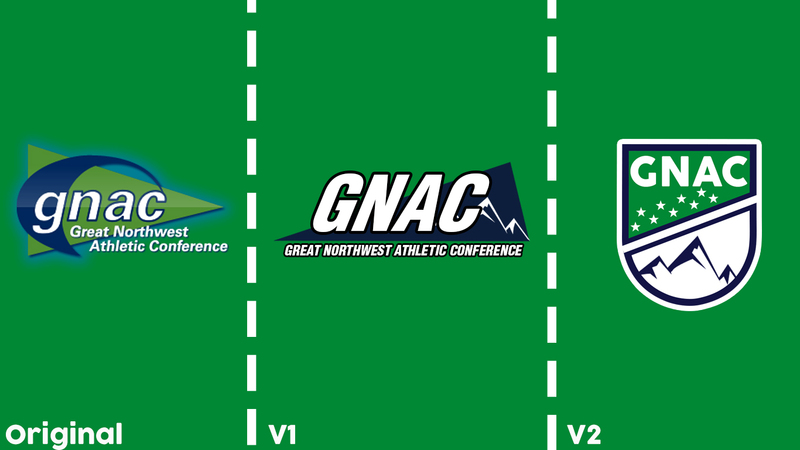 I suggest: 1) Making the spacing around the GNAC (distance from the letters to the blue outline) consistent on all sides. The left and right side spacing is too small. 2) Change the thickness of both the navy and white outlines in the diagonal slash to match the thickness of the outer outlines. (OR just make the diagonal slash navy only). 3) Make all the edges in your mountain range straight rather than some straight and some curved. 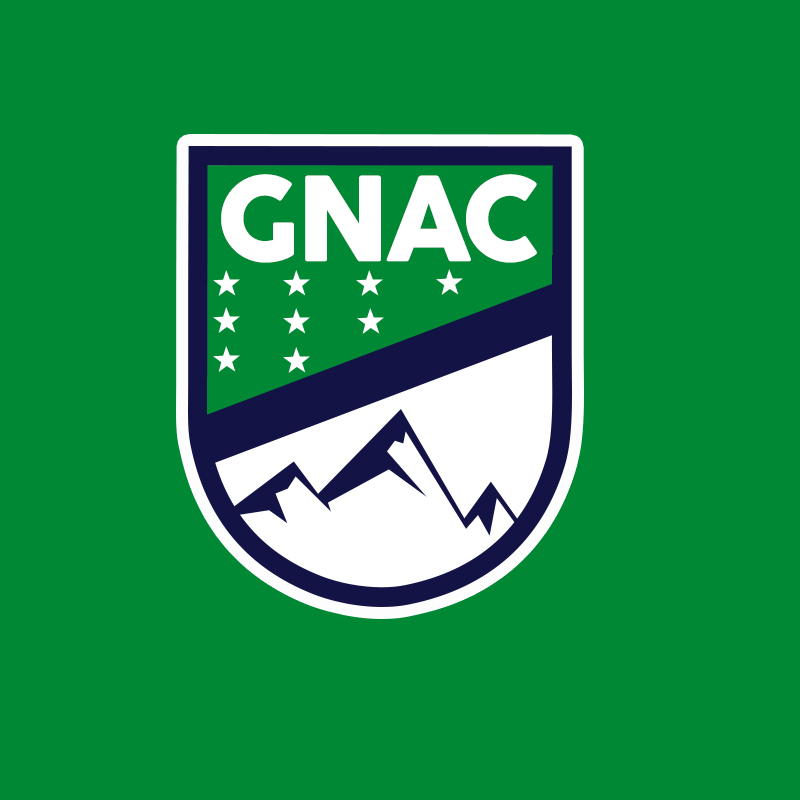 4) Possibly change the stars into more of a 4-3-2 triangular pattern.